Zoom through the trees as you zipline an exhilarating 30 feet above the forest floor. A journey of 600’ takes you to a zip jump exit where you’ll want to run back and fly again! 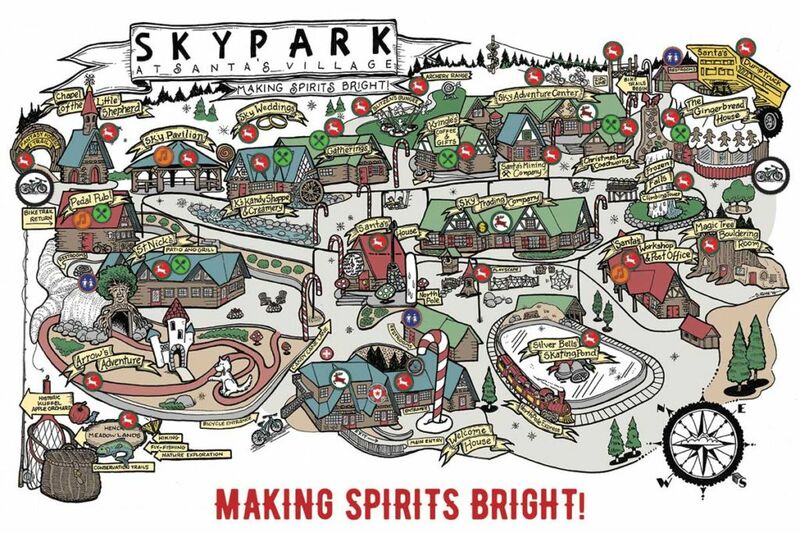 With the crisp mountain air in your face and the gorgeous views of the Northwoods below, you’ll never want to stop soaring over the Park. Harnesses are provided for full safety of all age groups, so every member of the family can enjoy flying like a bird. The Adventure Zipline is one of the greatest adventures at the Park for true thrill-seekers.